WASHINGTON HEIGHTS — A mother of five was shot to death by her boyfriend during an argument in their home on South Perry Avenue, police said. Robin Davis and her boyfriend Ronnie Ward argued on a daily basis, said Bill Ellison, who lived with the couple in the Washington Heights neighborhood. 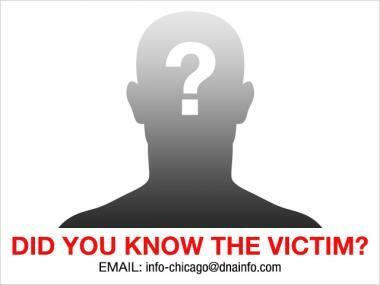 The fighting turned fatal on Jan. 24 when Ward allegedly pulled out a gun and shot Davis, 39, in the face on the street just outside their home on the 5600 South block of South Perry Avenue, according to the Cook County Medical Examiner’s Office and court records. Ellison said Ward, 29, didn’t know there was a bullet in the pistol. Ellison said Davis was a mother to five children — two of them with Ward. The children lived with Davis’s family. “She was a good, loving person” Ellison said, adding that Davis had recently lost her apartment.